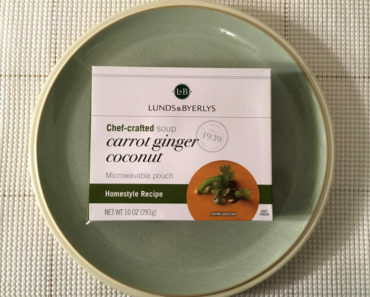 When we initially reviewed Lunds & Byerlys Roasted Vegetable Lasagna, we described it as ” the best frozen lasagna we’ve ever had,” and we stand by that opinion. The flavor combination and ingredient quality is second to none. However, when we wrote that review, we heated our lasagna in the oven. We wanted to know if nuking it in the microwave would change anything. Heating this lasagna in the oven takes more than an hour. 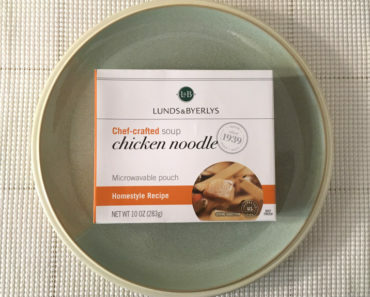 In contrast, it only takes about six minutes to warm this in the microwave. You’ll need to give it a few minutes to cool, but it’s still a much faster cooking method. Of course, there’s a price to pay for that speed. The cheese is no longer melted perfectly. 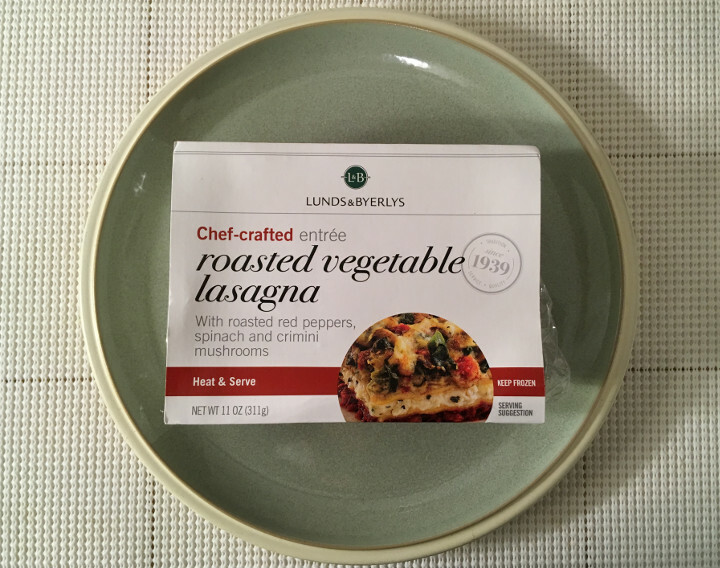 The lasagna noodles are a lot chewier. 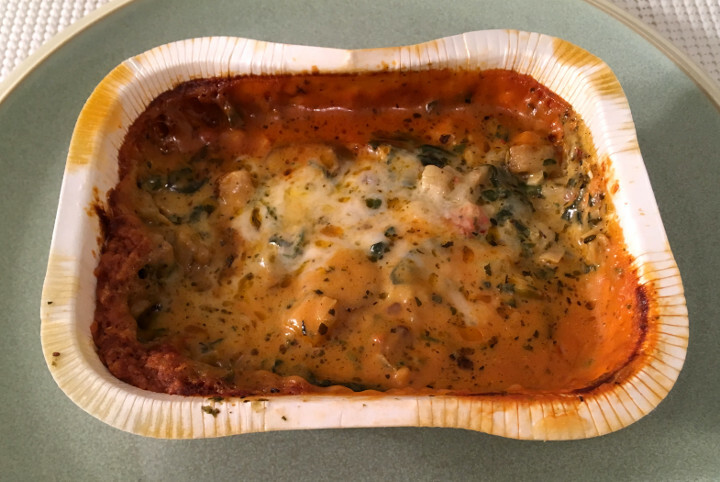 Some of the ingredients melt together in a weird sort of lasagna soup. Even the tray looks sloppier. If you want the ideal version of this lasagna, you’ll want to stick with your oven. That said, the microwave can’t hide the quality of these ingredients. The combination of white sauce and spicy red sauce is still phenomenal. The cheese blend is still rich, creamy, and delicious. The lasagna is still packed with fresh, juicy vegetables. 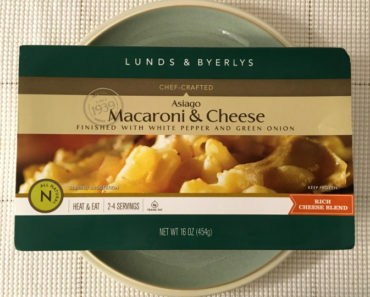 The flavors blend together a bit more, but they’re all fantastic flavors, and microwave heating can’t change that. 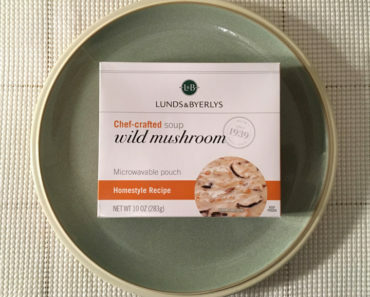 We think that Lunds & Byerly’s Roasted Vegetable Lasagna is one of the best frozen lasagnas out there, no matter how you cook it. 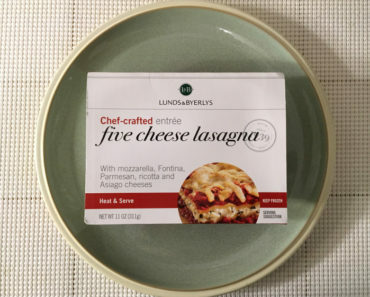 Even though we strongly recommend sticking this lasagna in the oven, you should be more than satisfied with this dish if you use the microwave instead. 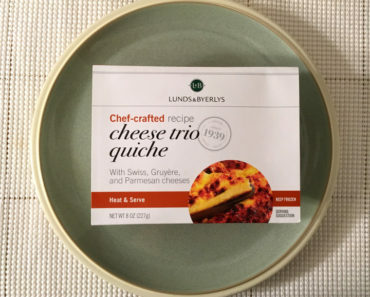 Lunds & Byerly’s clearly knows what it takes to make a quality lasagna. 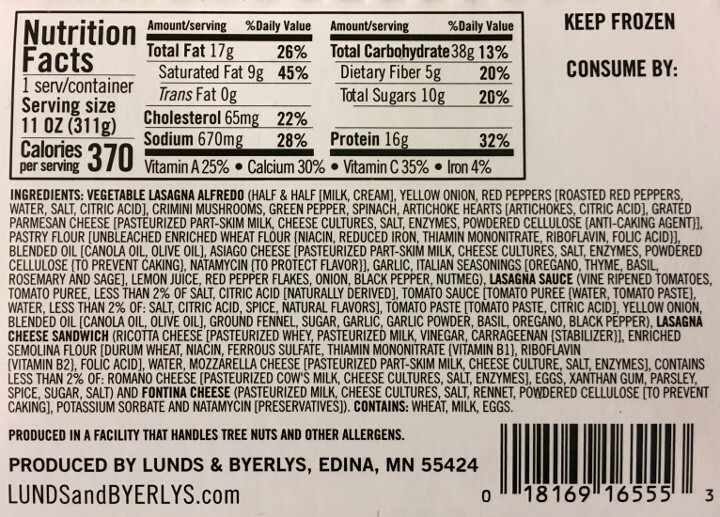 To see the full nutritional info and ingredients for this L&B lasagna, check out our package scan below.